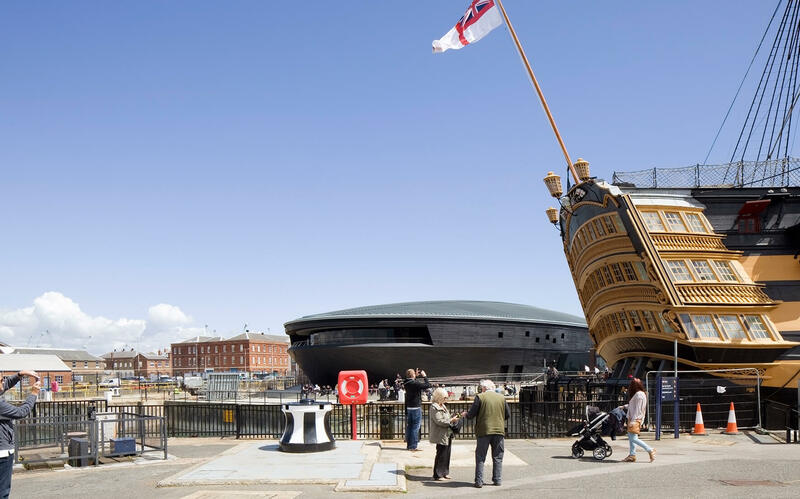 A historical museum located at the dockyard in Portsmouth. 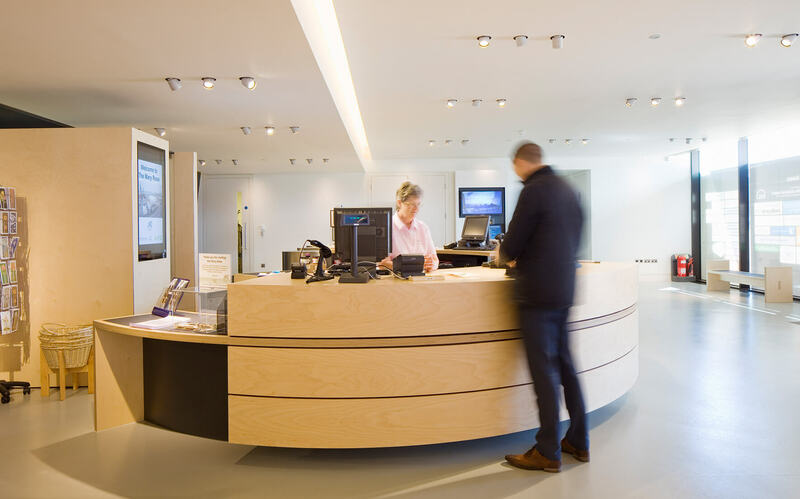 Working in close collaboration and developing the concept design from Wilkinson Eyre/Pringle Brandon Perkins+Will, Executive Architects ECE have worked with contractors Warings/Bouygues to deliver an exceptional facility on a Design & Build basis. 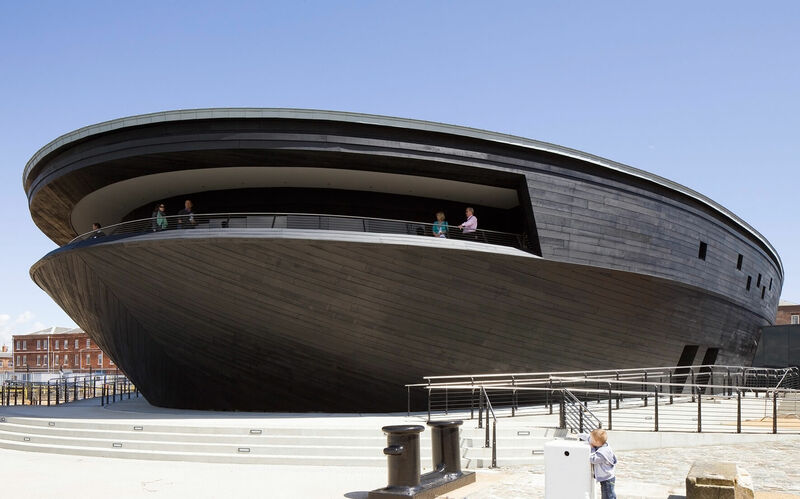 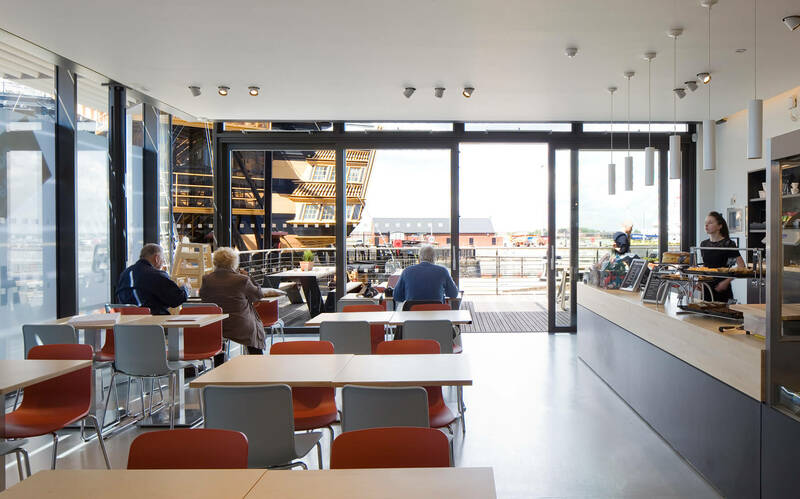 The new museum creates a permanent home for the salvaged hull of Henry VIII’s 1509 flagship which was raised from the Solent in 1982 after spending almost 450 years on the sea bed since it sunk in 1545. 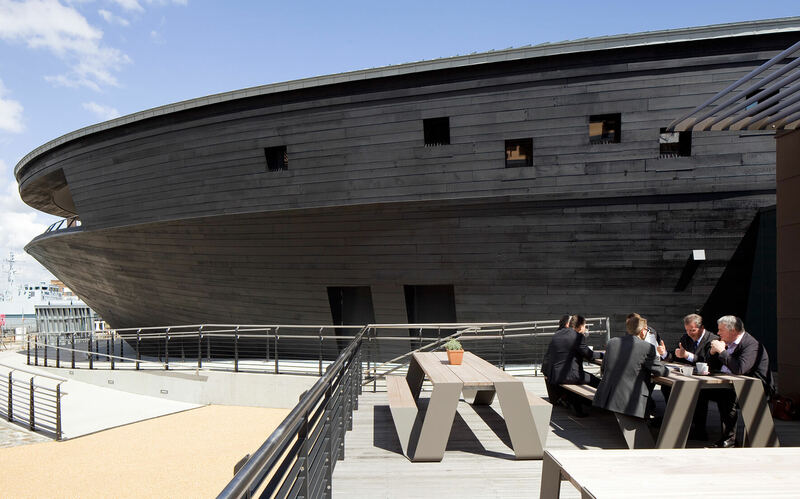 The delicate process of constructing the new building around this culturally significant relic to provide the museum, gallery and exhibition spaces for the vast array of artefacts rescued along with the Mary Rose itself presented a demanding challenge. 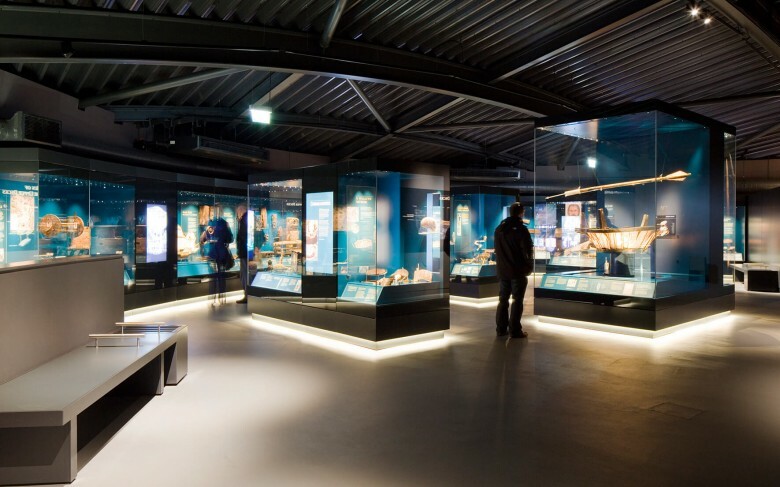 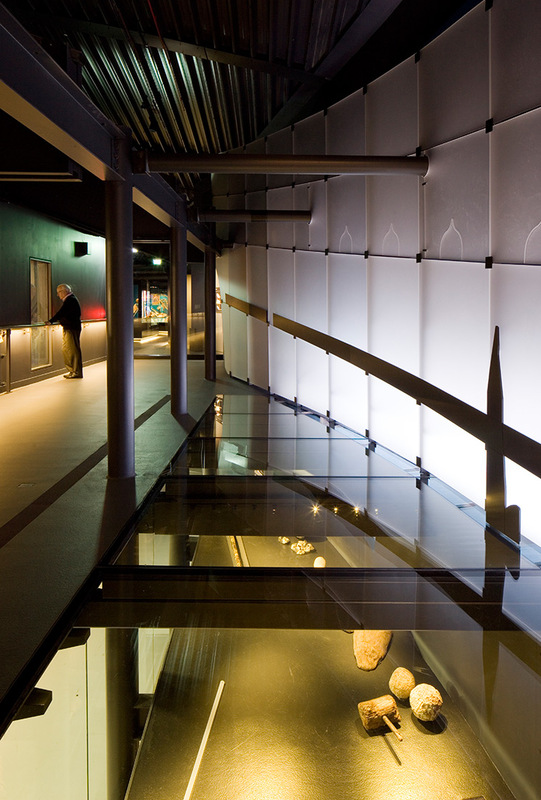 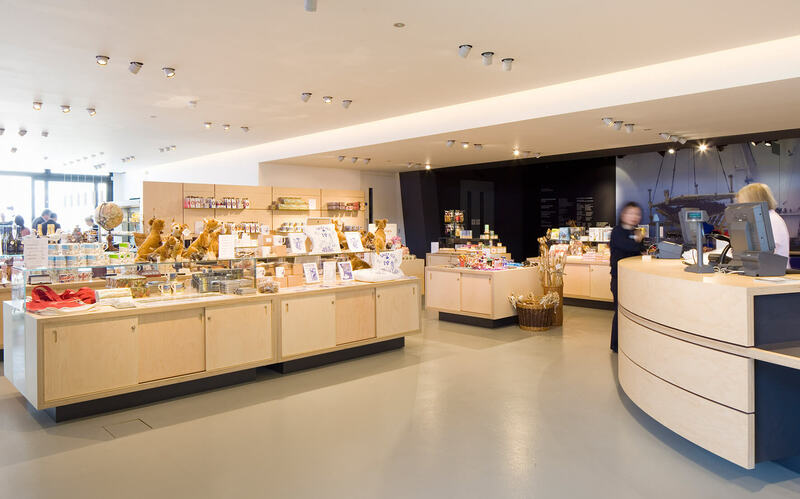 In addition to the main Museum space there are also new restoration, teaching and café facilities.